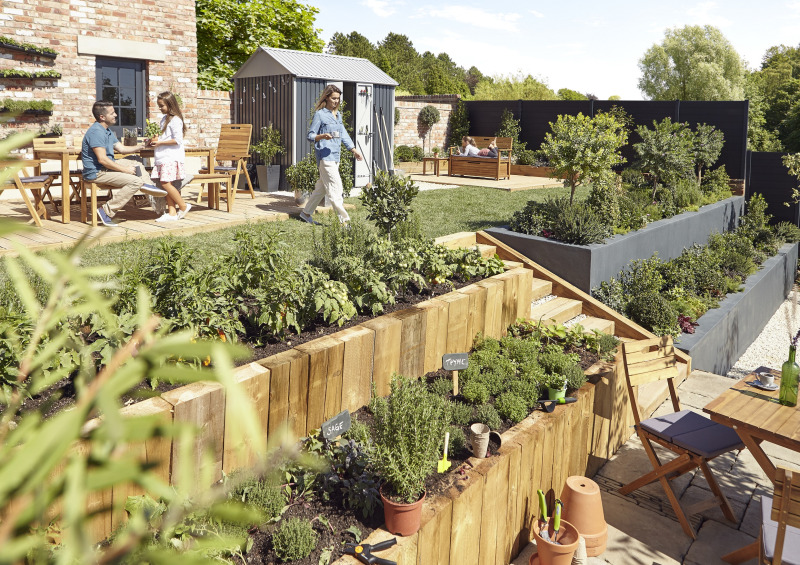 Consistent hot weather this summer has helped B&Q and Screwfix deliver what Kingfisher described as “improved performances”, with like-for-like (LFL) sales up 4.2% in Q2 “within the context of a continuing weak UK consumer backdrop”. The international home improvement group posted a 6% increase in total sales to £1,005million for its Screwfix and B&Q chains in the UK & Ireland in the second quarter ended July 31. B&Q UK & Ireland saw sales increase 3.9% in the quarter, up 3.6% on a LFL basis. This was driven by a strong performance of weather-related categories during the long run of warm weather, which saw a 7% LFL uplift during Q2, having seen declines of 6% in the previous quarter. This was a welcome boost after the hit it took as a result of the Beast from the East earlier in the year. 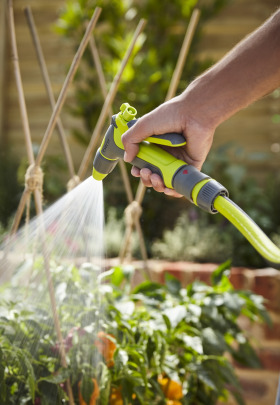 Sales of hosepipe, sprinklers and accessories were reportedly up 400% on average for B&Q during the quarter, with consumer demand said to peak in the last week of June. The 296-strong chain also sold a total of 305,000 fans. Retailers across the high street enjoyed strong sales of cooling products during the period, with John Lewis in particular reporting that fans and air purifiers saw triple-digit percentage growth during the last week of June. Screwfix, meanwhile, delivered sales growth of 11.8% to £407million in Q2, up 5.5% on a LFL basis. The figure was an improvement on the 3.6% LFL uplift reported in the previous quarter. The chain opened 12 new outlets during the trading period. Sales across the Channel at Kingfisher’s French retail operations were less impressive, with Castorama posting a 3.8% LFL decline for the trading period, attributed to poor footfall and the impact of activity associated with an ongoing transformation of the home improvement chain. Kingfisher chief executive officer Véronique Laury said of the results: “We started our transformation two and a half years ago and are on track to deliver our strategic milestones for the third year in a row. “In Q2, I’m pleased that we grew our sales after the exceptionally harsh weather conditions in Q1. In B&Q, Screwfix and Brico Dépôt France we delivered good sales growth. However, the performance of Castorama France has been more difficult and as a result we have put additional actions in place to support our full year performance in France with the benefits expected to come through in H2.